Cloud & Fire Students participating in the Pre-Apprenticeship to Manufacturing Program are getting a first hand perspective on what career paths look like in the world of manufacturing. The Introduction to Industrial Arts course is designed to expose students to the engineering and design field in practical and engaging ways. Local manufacturers have told us that work ethic is important to them. They have hired our youth because they are considered to be exceptional workers. 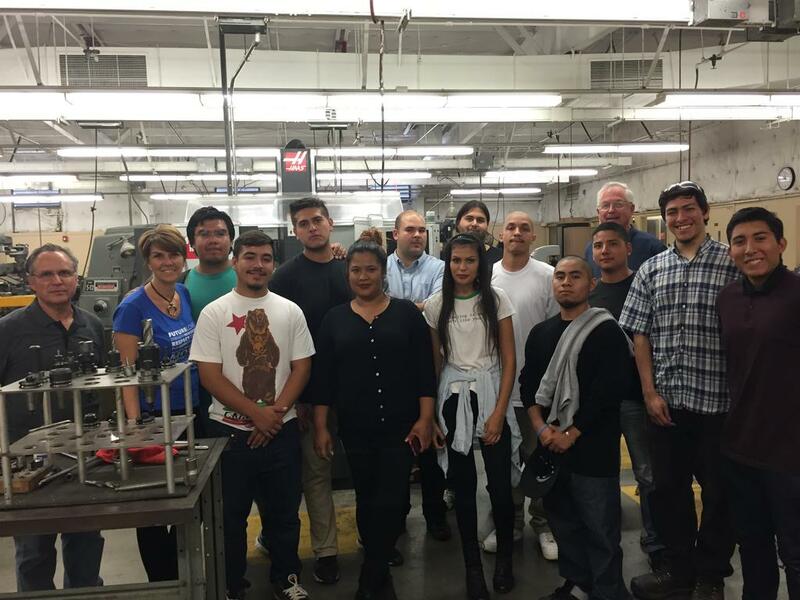 We are excited about launching this pilot program with a grant from the Gene Haas Foundation and endorsed by the San Fernando Valley National Tooling and Machining Association. Students in this program will also have the opportunity to take a machining course at North Valley Occupational Center while being enrolled as a Cloud & Fire student achieving a high school diploma.